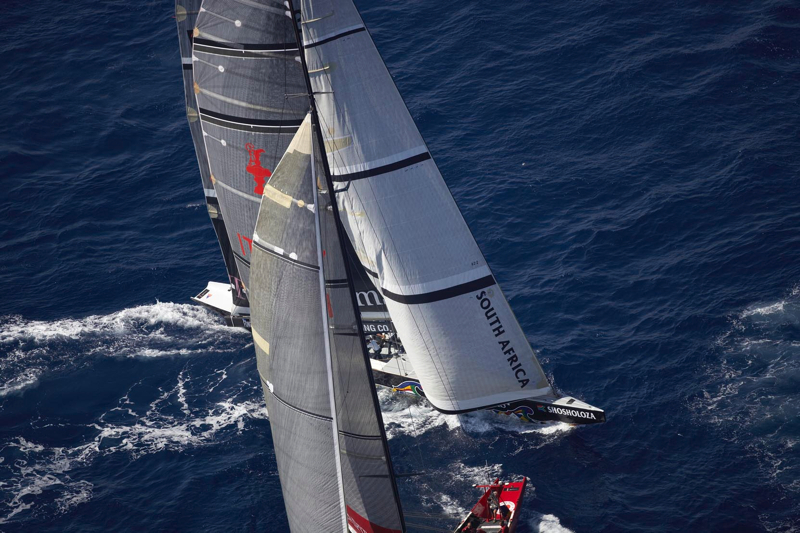 In 2005 the first South African sailing team ever entered the Americas Cup set out to compete for the oldest and many would say the most coveted sports trophy in history. 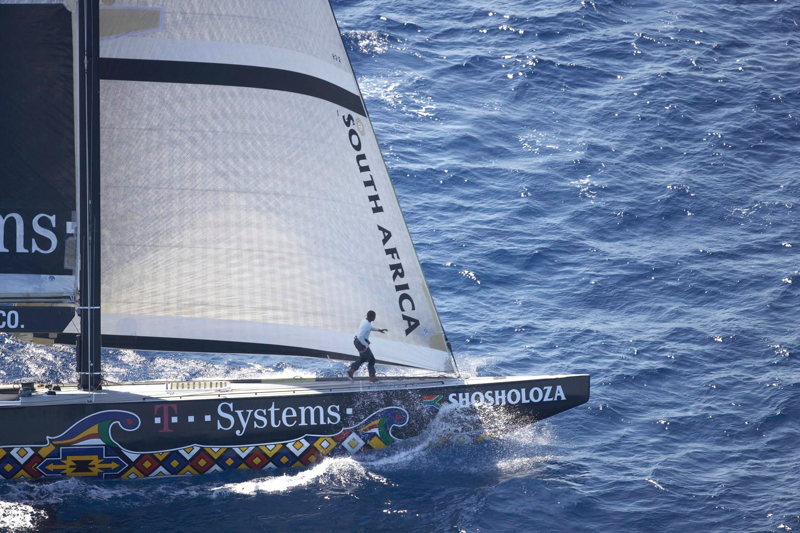 Team SHOSHOLOZA, “the Soul of Sailing” inspired and fascinated the world. 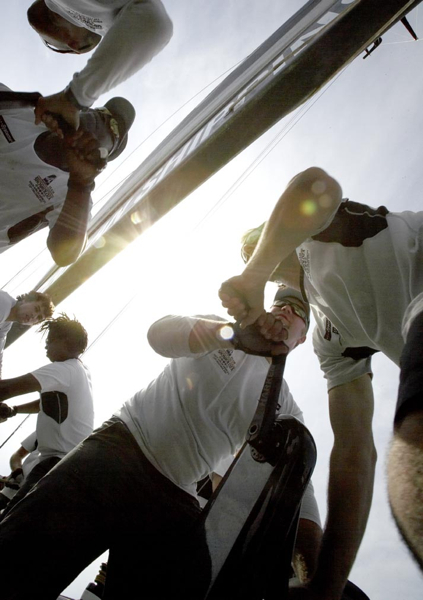 The team was proudly South African including some sailors from the local area, creating a very special mixture of highly experienced cup-veterans as well as new South African sailing talents. 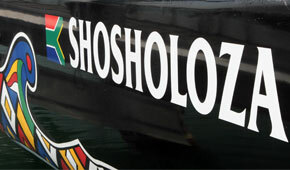 The team name, Shosholoza, is a word with roots deep in South African culture. It is associated with s song which was popular with mineworkers and other gangs engaged in hard, physical labour. 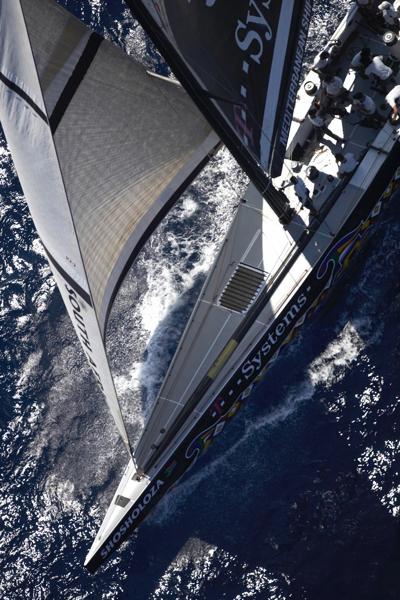 The literal meaning is to ‘go forward’ or ‘make way’, an appropriate objective for a new America’s Cup team. SHOSHOLOZA revealed an incredible team spirit, the envy of bigger, stronger teams which had much larger budgets. 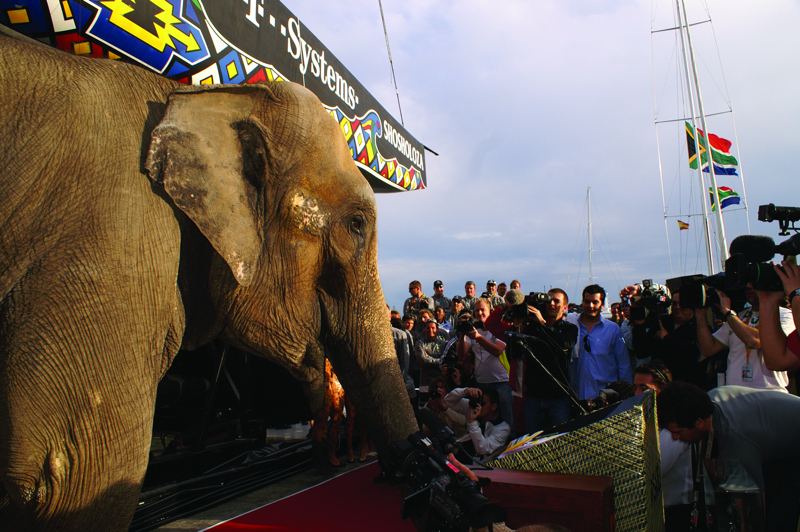 They became feared opponents on the water who tasted an unexpected level of success considering they were newcomers to the America’s Cup. 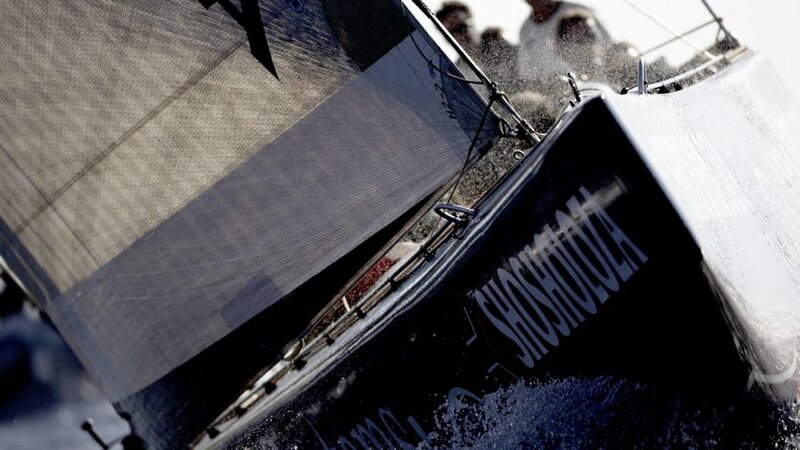 But the indomitable spirit of Shosholoaza captured hearts all over the world, adopting the badge ‘the Soul of Sailing’. To take a multicultural multi ethnic team, considered by many to be the America’s Cup underdogs and deliver a global sailing phenomena. They became the everyman’s favourite team. 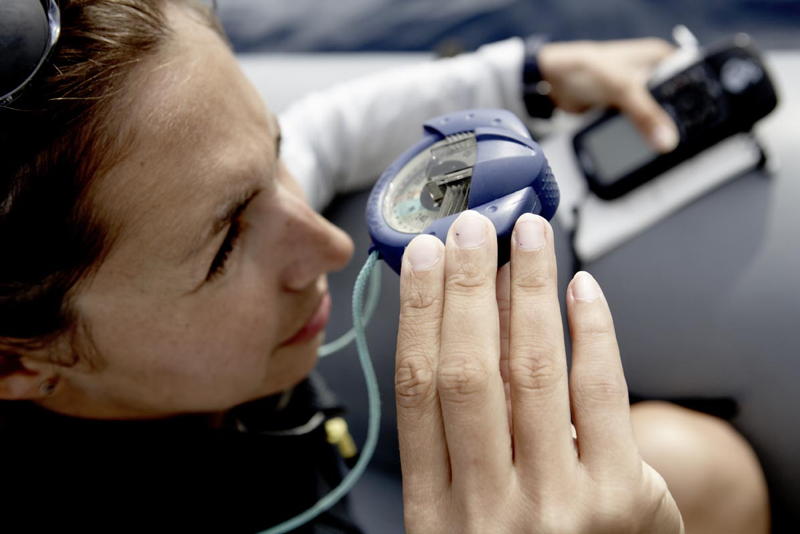 Convey the real soul of sailing. Jacaranda delivered creative ideas, more often than not “thinking outside of the box” taking ideas and cultural leads which were exciting, innovative and different to the usual models for America’s Cup programs.